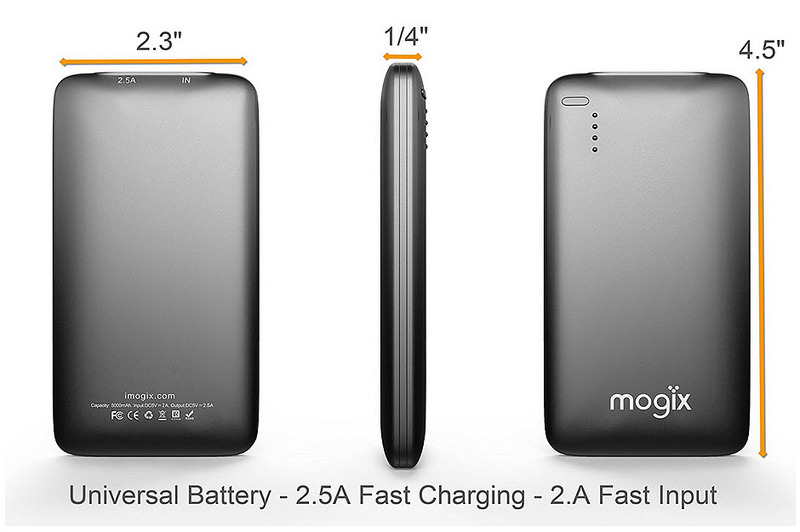 The company is hoping to help to overcome a battery life struggle that is holding back the mobile industry. As smartphone manufacturers increasingly show that they are unwilling to produce thicker devices in order to accommodate longer lasting smartphone batteries, Sony has taken on the task of developing a power source that will last about forty percent longer than the current average without requiring more space. The majority of consumers are required to charge their smartphones every night to accommodate the next day’s use. A new announcement has showed that Sony is coming up with considerably more energy efficient types of smartphone batteries using technology that should become available in the consumer market by 2020. This new tech uses magnesium and sulfur based electrodes in order to form a power source that will hold about 40 percent more power than Li-ion battery cells of the same physical size. Researchers have been looking into smartphone batteries based on lithium-sulfur for some time now. However, the problem that has been faced is in making a stable environment in which to contain the sulfur. 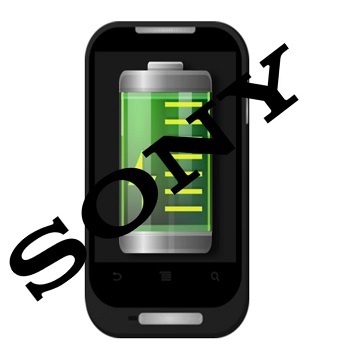 Without accomplishing that goal, the sulfur breaks down very quickly and once it has degraded it will not perform as a component of the mobile device battery. That said, based on the latest reports from Sony, it looks as though that company may have been able to come up with a new way to maintain the stability of the sulfur and, therefore, make it usable in a practical way as a part of a more powerful battery. That said, Sony has also reported that it is testing out a battery that combines sulphur and magnesium. It is believed that they are doing this because they want to overcome one of the struggles that are presented by using lithium, which is its own degradation over time, eventually turning the substance into a fire hazard. By using a rechargeable power source that does not contain lithium, it’s possible to boost the safety to consumers. That said, after all the research Sony is doing into smartphone batteries with better performance, it could possibly be that nothing will result. However, when taking into consideration that it was Sony that came up with the Li-ion commercially viable battery in the first place, the company has shown that it knows what it is doing in that area.